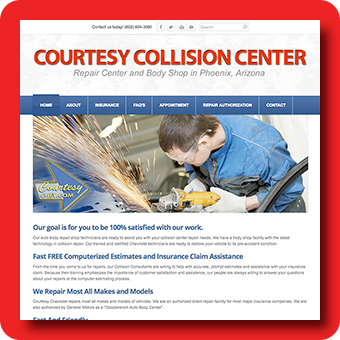 ​First impressions mean a lot. 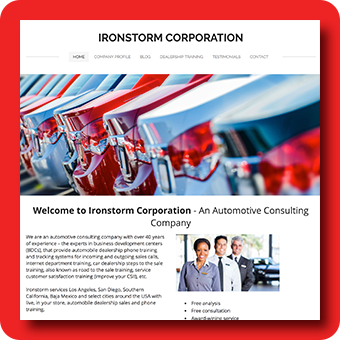 This is never more true than with a company's website. 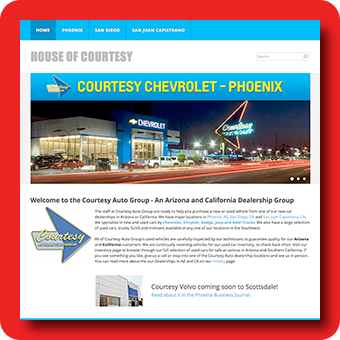 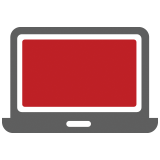 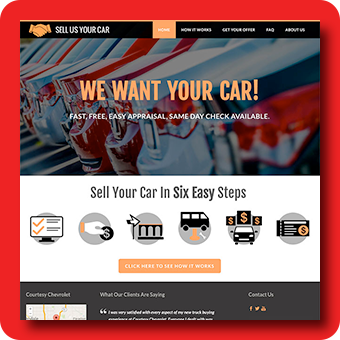 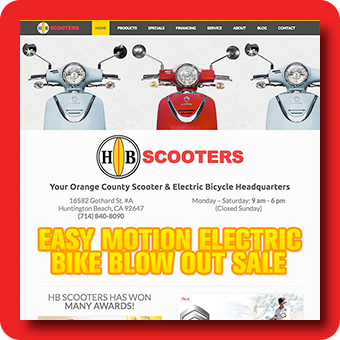 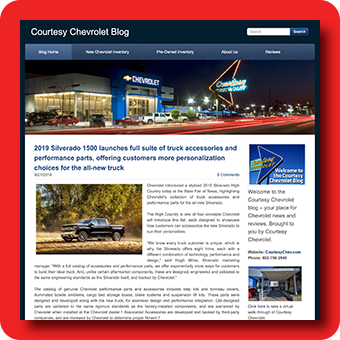 Your website should portray your company as professional and strengthen the image of your dealership. 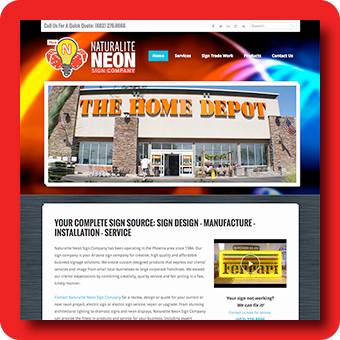 72 Advertising-created and managed websites paint you in the best light to your prospects. 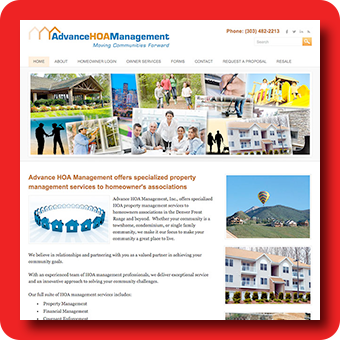 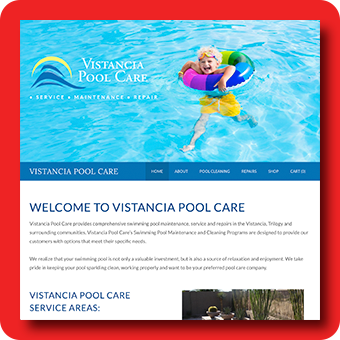 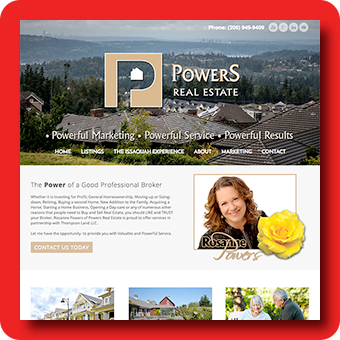 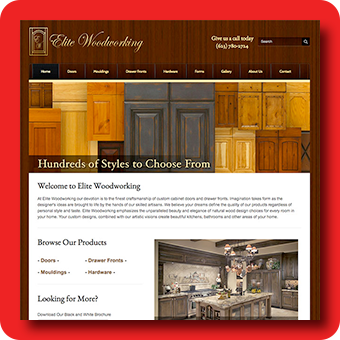 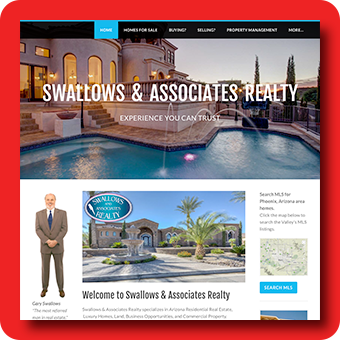 Click on images below to visit a few of the custom websites we have created.